I have spent a lot of time looking at cherry blossoms recently. It’s “hanami” season in Tokyo, so everybody spends as much time as possible picnicking under sakura trees. 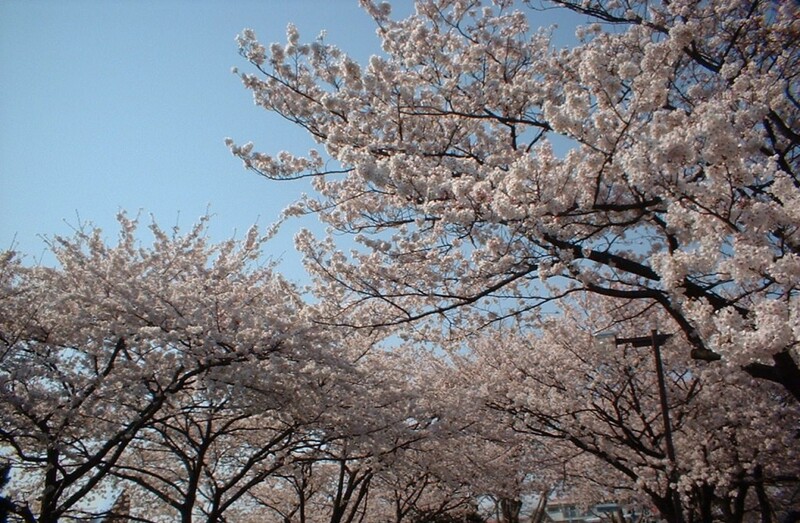 This photo is from early April at Mizumoto Park, in Kanamachi in northeast Tokyo.